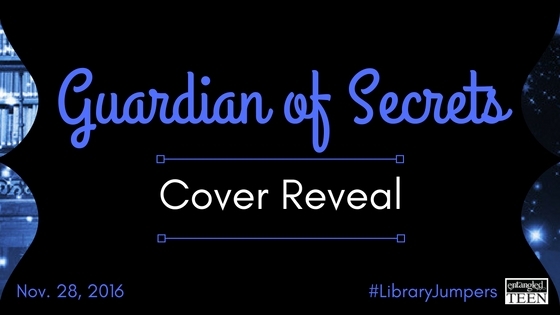 GUARDIAN OF SECRETS by Brenda Drake . 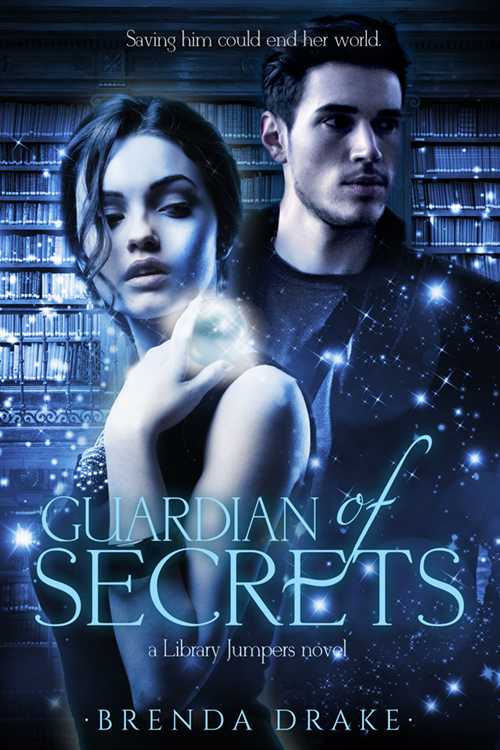 . . Cover Reveal and Pre-order Campaign!